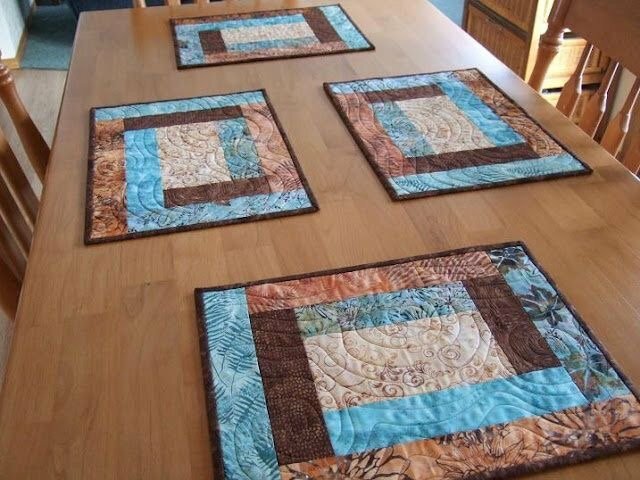 This workshop will walk you through the basics of pieced quilting – you will choose, prepare and finish your own pieced quilt block design, that can be a place mat. After this class you will be well prepared to tackle your own full-sized quilt once you finish this course. Use our scrap fabrics or bring your own. Sewing Machine in good working order. Sewing machine needle 90/14 or 80/12 that is new. Scissors, and pins. Top thread for sewing as well as a bobbin fully wound of the same thread. Rotary cutter If you do not have these items you can purchase them from us or use our classroom tools.